I was just about to start this with "Seriously, how is it already Thanksgiving?" but that's exactly how I started last year's gifts for kids post, and I don't want to become a broken record. (But, seriously, how is it already Thanksgiving?!) Anyway, the Black Friday sales will most likely start early next week, so I wanted to make sure you have a head start on your holiday shopping lists. 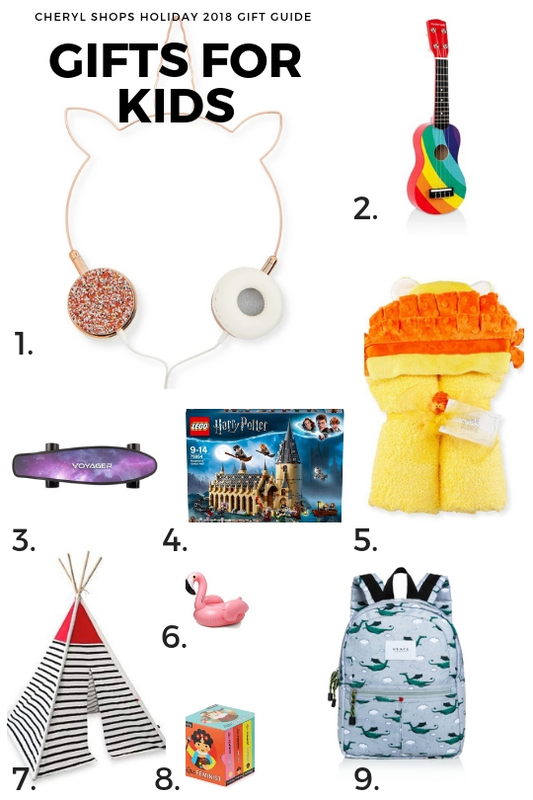 Without further ado, here's the first installment in my annual gift guide, and as always, I'm staring with kids, because they're the most fun people in the world to shop for (and often the easiest)—which is also what I said last year. So, before I repeat myself again, here are my favorite gifts for kids. 1. Not only do these headphones have a built-in unicorn horn and ears, but they also have glitter. So obviously this is a good one for kids of all ages. 2. My friend's son plays the ukulele and it is pretty much the cutest thing ever—not to mention, it's supposedly pretty easy to learn, and child-sized at that. Also, who can resist a rainbow? 3. The parents will probably hate you forever, but to the kid who receives it, you'll be the coolest aunt/godmother/cousin/whatever ever. 4. Do you know a kid who doesn't like LEGO and Harry Potter? Duh. This one is pretty much a slam dunk. 5. My mom swears by hooded towels as a baby gift, so this one steps it up with an adorable lion design. There are also bears, rabbits, and more animals on Neiman Marcus' site. 6. What's better than floating in a pool? Floating in a pool with your BFF on a flamingo-shaped floatie built for two. 8. Not just for girls, these books are my kind of bedtime stories. 9. A super-cool backpack that also teaches charity at an early age—for every one sold, STATE donates a backpack to a child in need. That Harry Potter lego set looks really, really cool!! My son is 12 and it is so hard to find things for him, but he does still like lego sets. He is really into the landmarks. Thanks so much for sharing your post with us at Welcome To The Weekend Blog Hop. 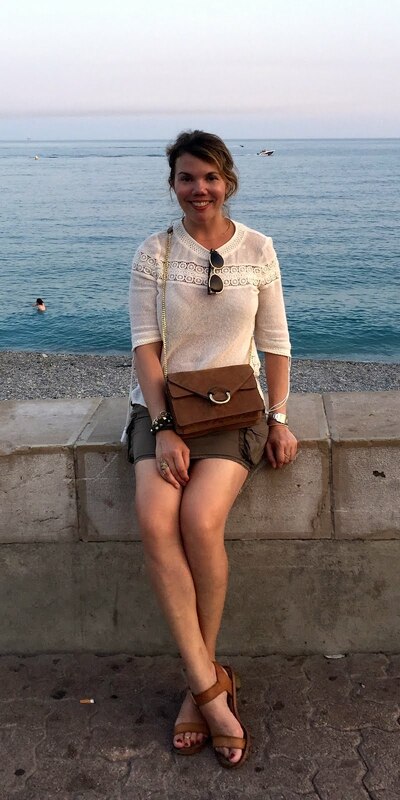 Have a great weekend Cheryl.